Peter read law at Oxford University and practiced as a corporate finance solicitor with international law firm Allen & Overy before qualifying as a chartered accountant and a financial adviser with RG. 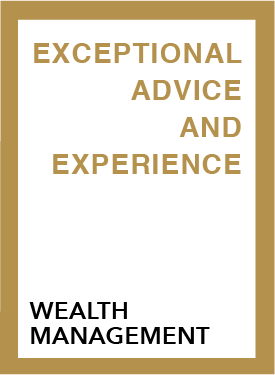 His experience of working across 3 different professions gives him a broad perspective and he advises clients across a wide spectrum of accounting, tax, wealth management and corporate finance matters. Peter is at his happiest when travelling as fast as possible on a pair of skis – either on snow or water.